Over the next few weeks I will recap the 2012 season of each affiliate. This week will focus on the overall season, next week will cover the hitting leaders and the final week will be pitching leaders. Like the week in reviews earlier in the season, each day will bring attention to a different affiliate as we work our way through the franchise. Today we take a look at the overall team stats of the GCL Rays. 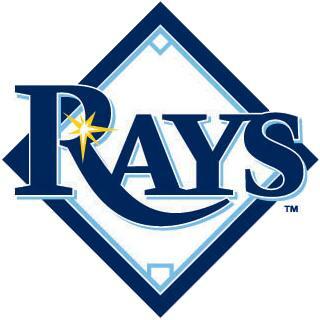 The GCL Rays finished the 2012 season with a 28-32 record which placed them third in the division at season’s end. They were near the top of the league in pitching but struggled offensively on the season resulting in a sub .500 season. I watched one of their games this season and one guy I came away really impressed with was Yoel Araujo. He looks like a potential five-tool guy who could be a big prospect in our system in a few years.